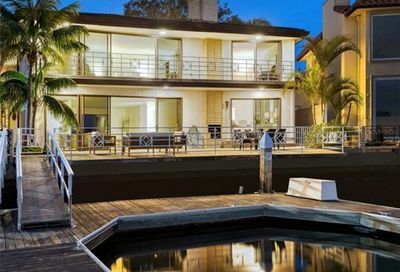 If you demand privacy, luxury, and ocean front living in Newport Beach, Linda Isle awaits you. Linda Isle, commonly known as the “horseshoe island,” is located in the heart of Newport Harbor. With less than 100 homes on the island, it creates a luxuriously private environment for homeowners. Homes for sale in this neighborhood are rare, and learning about the fabulous amenities that come with owning Linda Island real estate is always a privilege. Linda Isle homes for sale offer a private guard-gated entry and homeowner’s association maintenance. 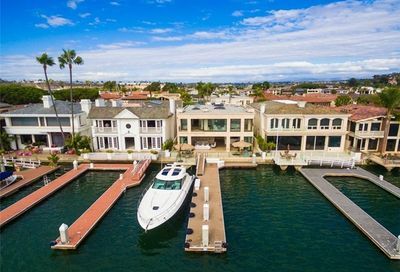 This is one of the few islands in Newport Beach where every home is a waterfront property, making each of the Linda Isle properties for sale a heavily sought-after piece of real estate. Ease of access on and off the island is made possible with private paved streets. Here you will find luxury homes with elegant yachts accompanying these properties. Boat slips vary in size and desirability throughout Linda Isle. 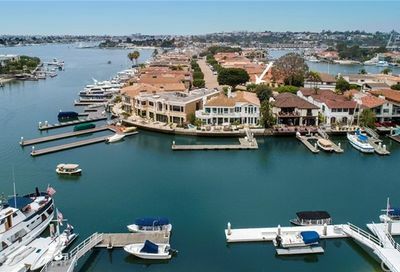 About half of Linda Isle homes for sale are “interior” waterfront lots while the other half spans the exterior bay and Newport Harbor channels. It’s important to note that some of these boat slips are owned on a leasehold basis and others are transferable with the sale of Linda Isle waterfront property. With the right assistance in purchasing your own Linda Isle real estate, you will learn the rights and responsibilities of waterfront living. 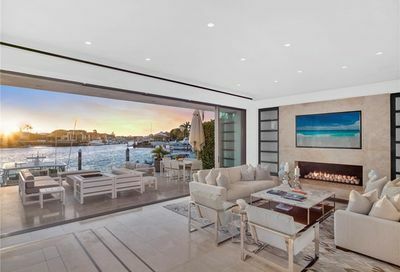 An easy walk to several anchorages, nearby shopping, and a short drive to Balboa Peninsula, Fashion Island, Corona Del Mar, and access to local freeways ensure that a home on Linda Island is amongst the most convenient waterfront properties in Newport Beach. Private island with easy access to nearby urban hubs. All homes include harbor view.